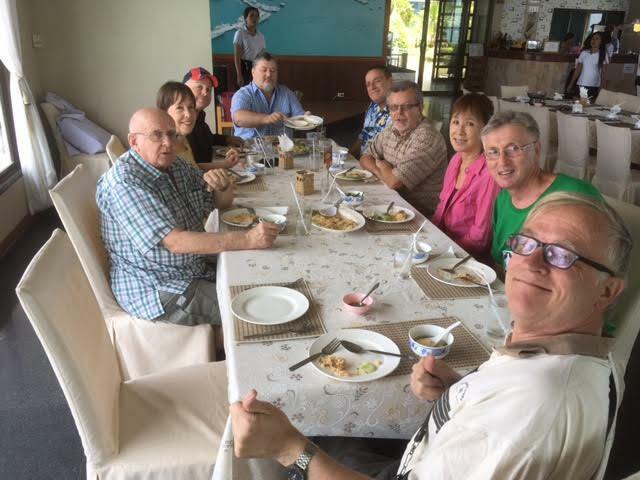 The Pattaya City Expats Club (PCEC) has several special interest groups; one of which is the English Conversation Group that has provided volunteer English conversationalist to various public and private sectors over the years. 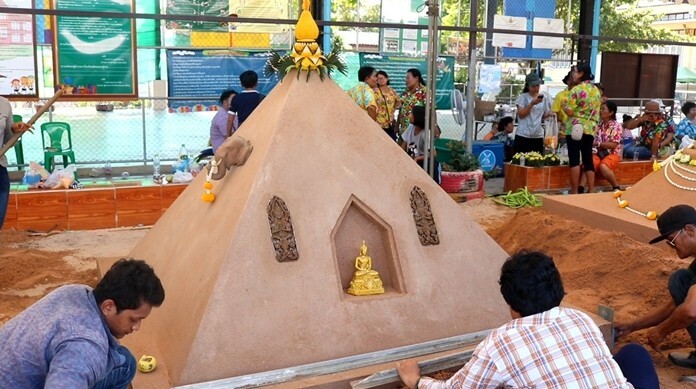 The primary goal is to help Thais to improve their proficiency in speaking English by conversing with native English speakers instead of the usual teaching method. 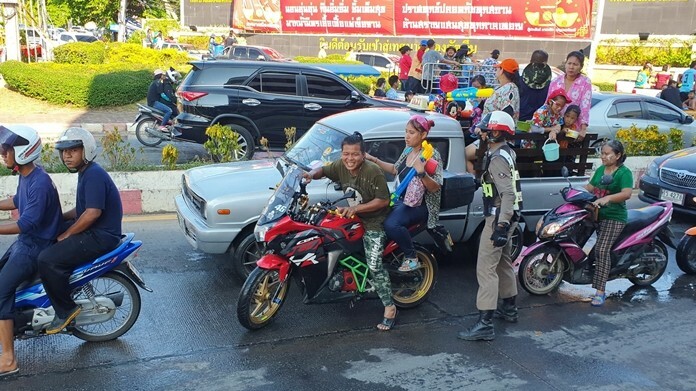 On more than one occasion they have been invited by the Royal Thai Navy to do this with Navy personnel at Sattahip Royal Thai Naval Base. 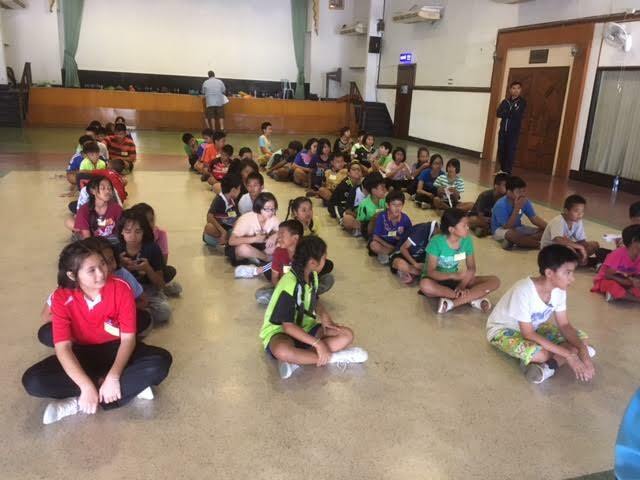 Recently they once again visited the naval base as they had been requested to tutor the Thai children of the naval officers. The Navy provided the necessary transportation for the nine volunteers met and conversed with the children to help them improve their English. Both were fun filled days for all as it not only included conversation, but also some fun games.